With the festive season fast approaching, we've seen a growing trend of people planning to go away for Christmas with a 66% increase in the number of nights booked across our UK and Spanish locations. 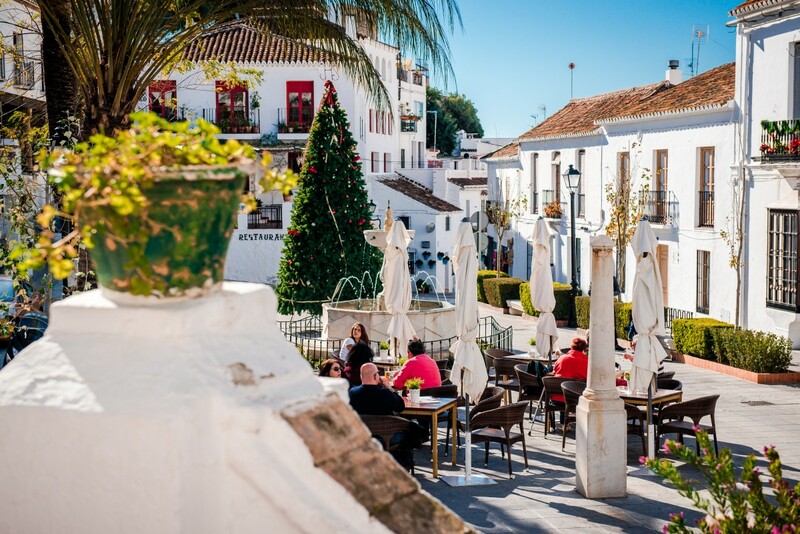 The most significant increase comes from those looking to celebrate the festive period abroad, with Spanish resorts* experiencing a 249% rise in the number of nights booked during Christmas week, compared with the same period last year. This trend continues into the following week with a 30% increase in occupancy over New Year across both Spain and the UK. According to ABTA more than 4.5million people travelled abroad for Christmas and New Year last year, a trend which is set to continue according to Michael Stott from Macdonald Resorts. "With longer days, winter sun and the chance to top up on vitamin D, Christmas Day abroad can be a popular option. The Christmas holidays are a perfect time to travel abroad and relax with family or friends. It would seem, however that it is not just the lure of winter sun that is tempting people to celebrate Christmas away from the home, as we've also noticed an increase in demand over the festive period closer to home. Our resorts in the Highlands are almost full, with demand also rising for picturesque stays in the Trossachs, Snowdonia and New Forest.